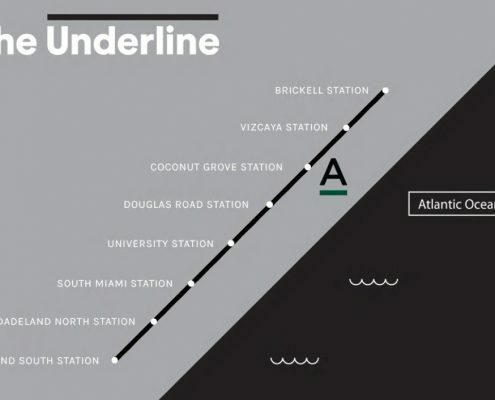 The $120M Underline linear park project is set to transform the underutilized land below Miami’s MetroRail, from Brickell to Dadeland, into a world-class urban trail and living art destination. 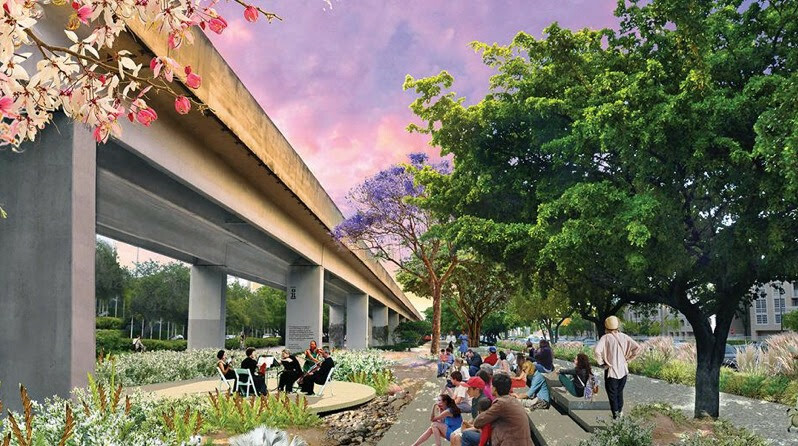 The project is set to reimagine the 10-mile stretch with bike and pedestrian trails, sport courts, and innovative landscaping. 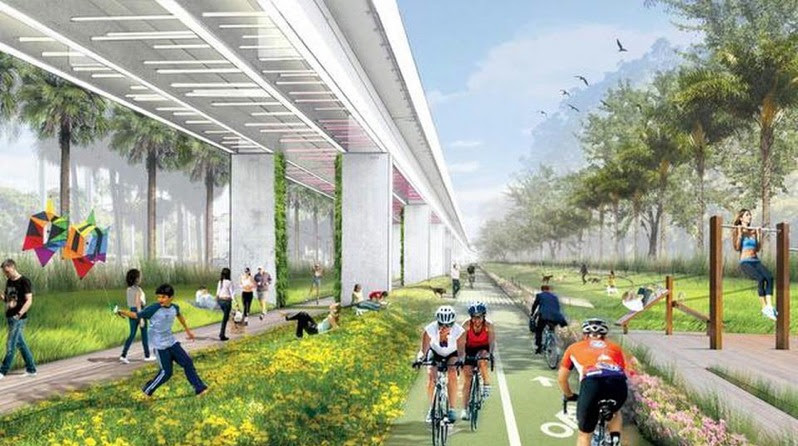 New York’s High Line also designed by James Corner Field Operations had a positive economic influence on the Real Estate Market. 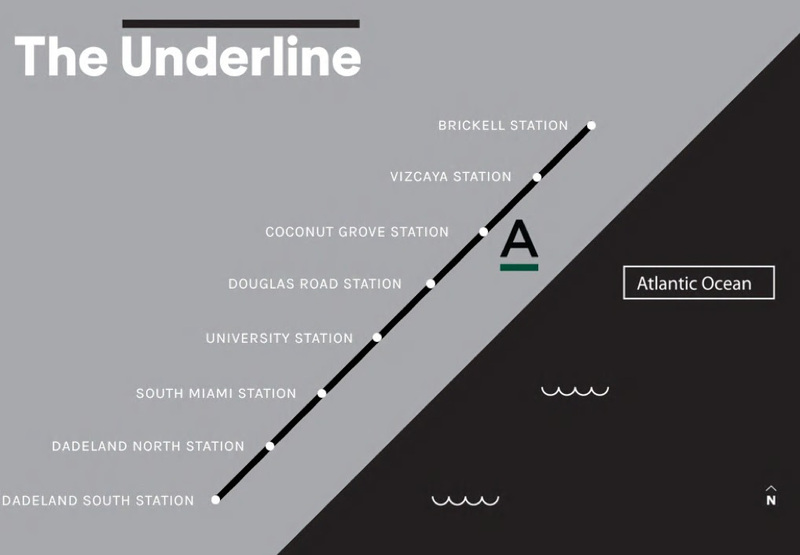 The Underline is expected to have a similar effect in Miami with expected increase in economic output by $50M annually after completion. 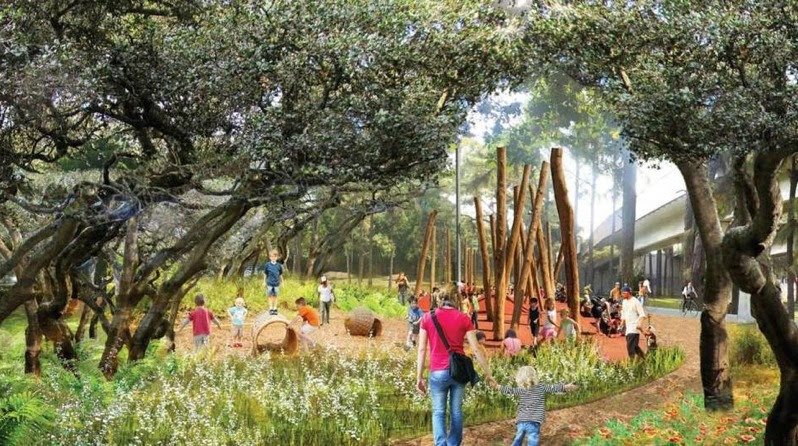 Moreover, analysts forecast local property values to increase by an estimated $650M. 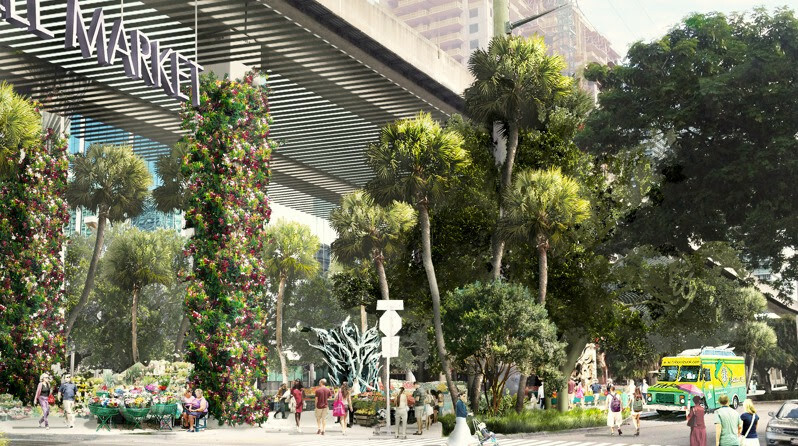 LE PARC at Brickell is centrally located in-front of the Underline Park and will be a direct beneficiary.